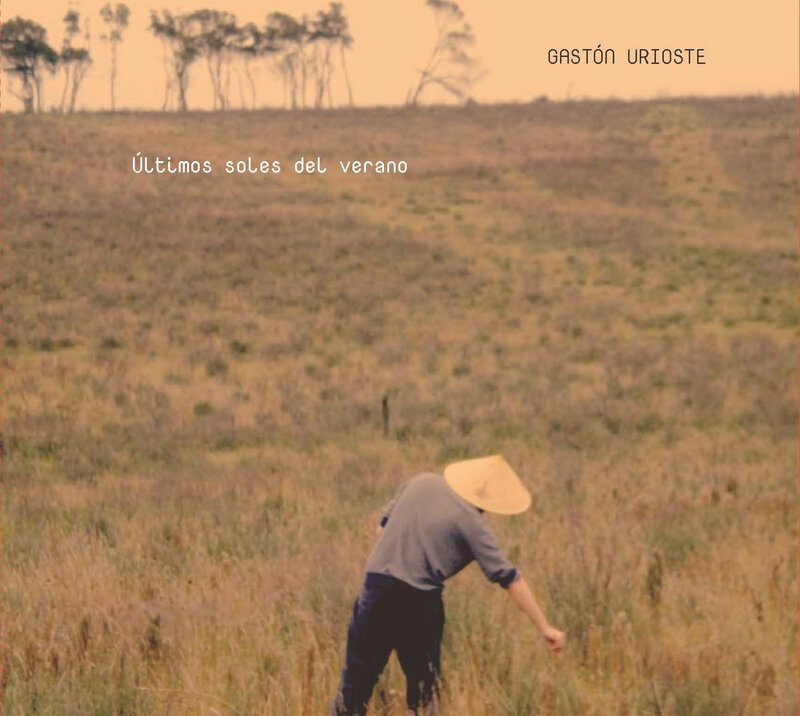 'ultimos soles del verano' is the latest album by argentinian composer/multi-instumentalist gaston urioste. here is how he describes the sources of the music: 'this music draws equidistantly from diverse experiences and influences: contemporary writing, songs, jazz and south american folklore'. the album flows together beautifully, combining jazz and latin rhythms with perfect fluidity. the drumming is impeccable. the woodwinds and strings are subtly arranged. the spanish guitar dances in and out of the compositions. there are surprising moments of nashville expressed in an amazing electric guitar solo during 'vals a emilia'. the songs sound experimental and familiar at once. i am having a hard time describing this album but i am giving it my highest recommendation.